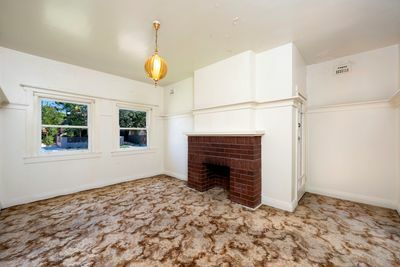 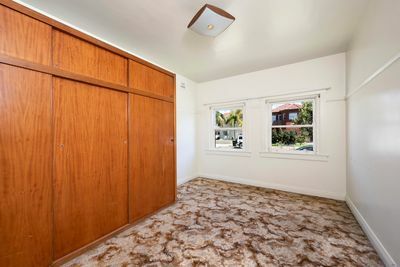 Rarely does an opportunity like this come up in one of the area’s most sought after streets. 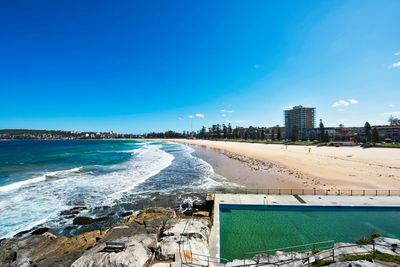 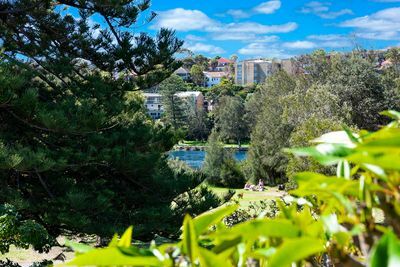 A complete duplex is on offer, currently two apartments backing directly onto Manly Lagoon Reserve and short stroll to the beach. 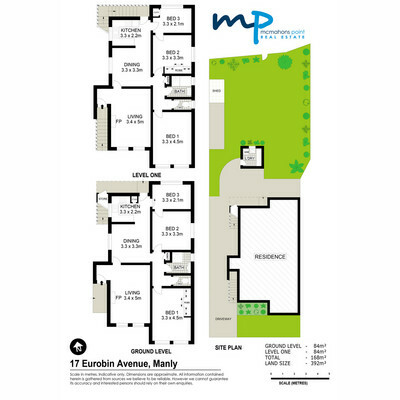 A truly unique offering, this art deco residence sits on an 392 sqm level block with a coveted North to rear aspect. 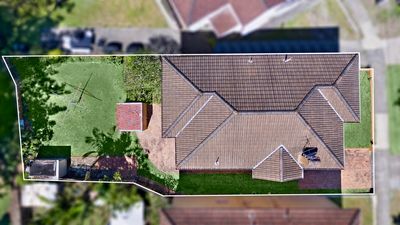 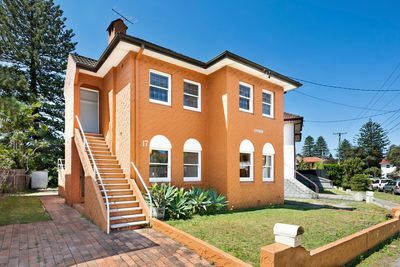 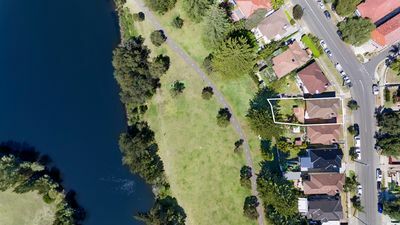 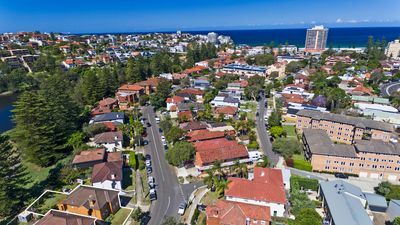 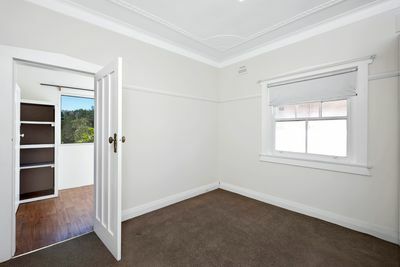 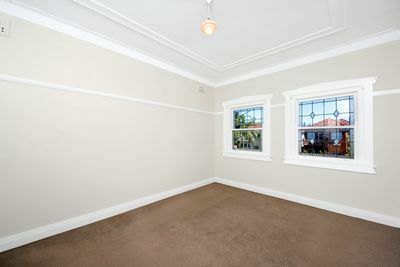 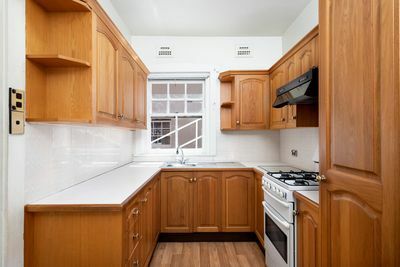 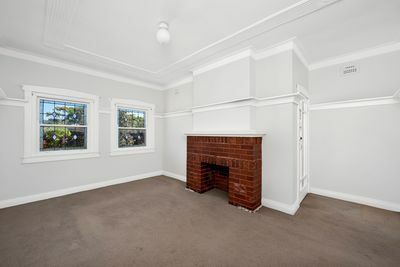 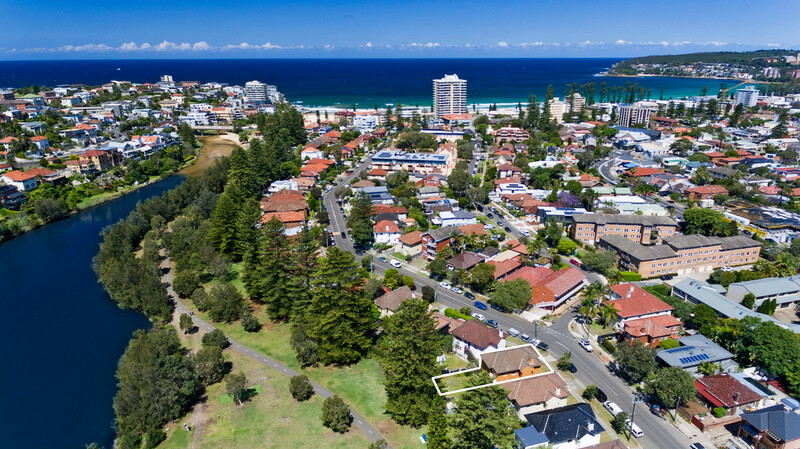 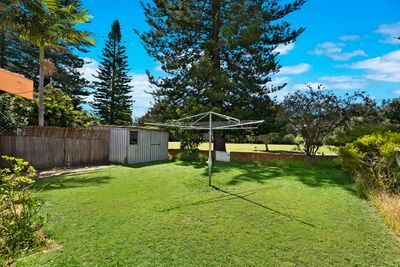 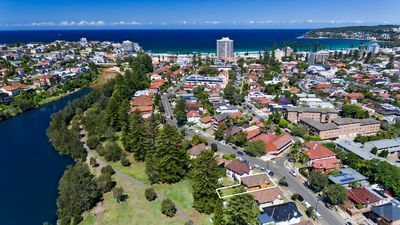 Comprised of two three- bedroom apartments, with endless scope to renovate and sell, live in one, rent the other or completely re-imagine into a dream family home (STCA), all just minutes from the heart of Manly, close to schools, parks and moments to public transport.